Google continues to expand the range of its Street View project. Today, the company is launching imagery from the ancient rock-cut city of Petra, in Jordan (and one of the seven wonders of the world, depending on which list you’re looking at), as well as imagery from 30 other historical sites in the country. 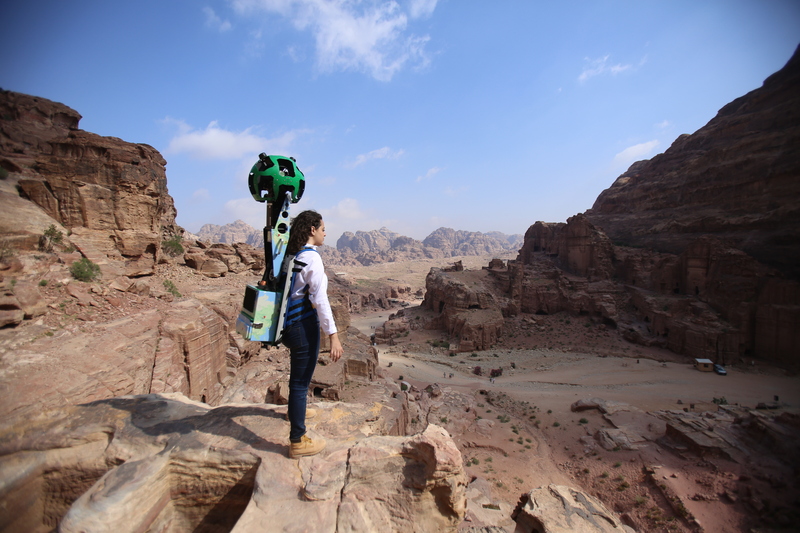 This marks Google’s fifth Street View project in the Arab world. Previous projects in the region include imagery from the Pyramids of Giza, the Liwa Desert, and the Burj Khalifa. Google says it worked closely with Queen Rania of Jordan on this project. Among other things, she also narrated the promotional video for this launch. 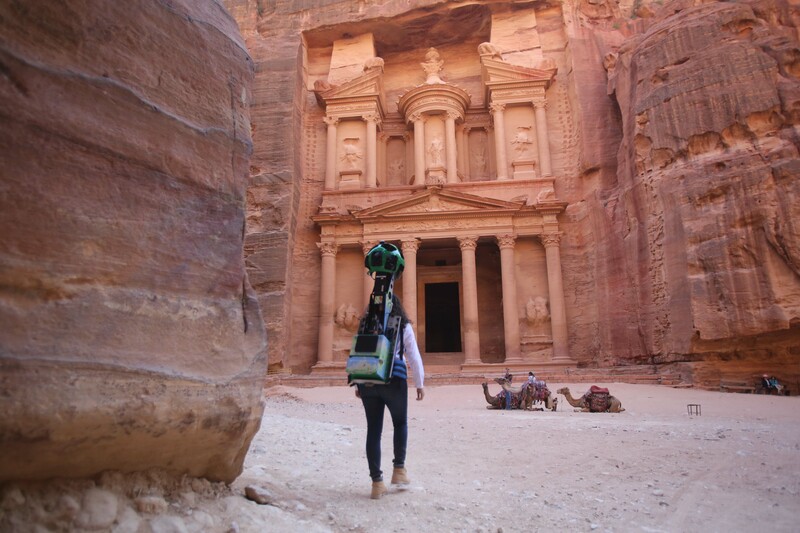 As usual, Google used its backpack-like Street View Trekker, the same hardware it used for its expeditions into Nepal, the Grand Canyon, and the Galapagos Islands, for taking these images. So if you don’t have a trip to Jordan planned anytime soon, you can now take a virtual hike around Petra and explore sites like the Treasury, the Street of Façades, and the Monastery.